He has improved his "pop time" nearly 1/4 of a second. 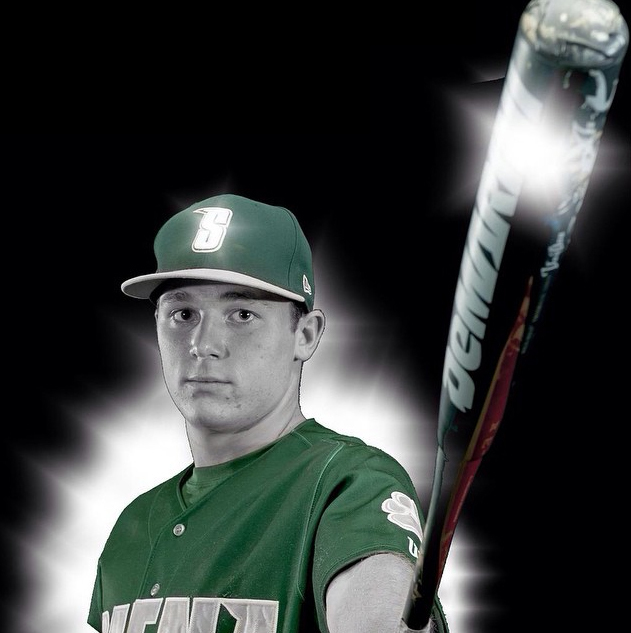 Triple Threat: Running speed, throwing velocity, bat speed. 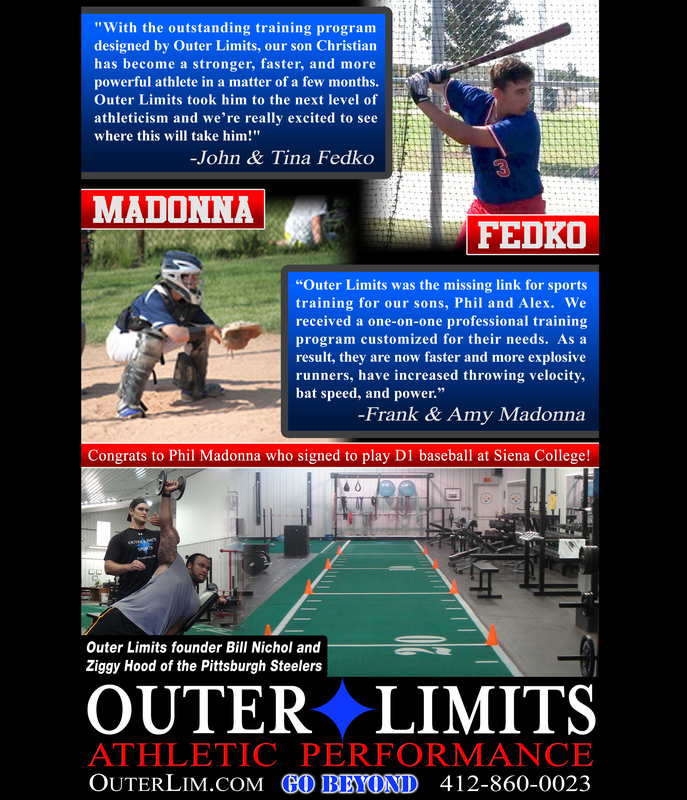 "Outer Limits was the missing link for sports training for my sons, Phil and Alex. We received a one-on-one professional training program customized for their needs. 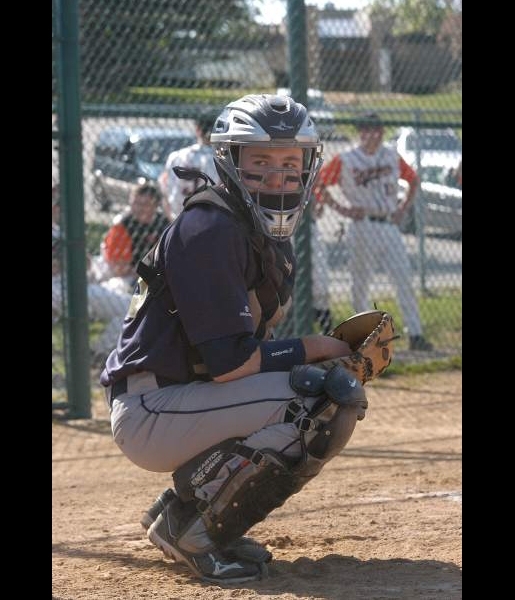 As a result, they are now faster and more explosive runners, added velocity to their throws, and increased bat speed and power."